I am beyond thrilled to be able to pair Isagenix, the best superfood nutrition on the planet, along with my strategic training + an amazing community of likeminded coaches into a packaged system, called the Ignite Challenge. The challenges work seamlessly into current fitness routines and are customizable to meet you where you’re at from beginner to advanced. Accountability: Each challenge includes access to a Private Facebook group for accountability, questions, clean and well balanced recipe ideas, and most importantly, a safe place for you to grow. Isagenix*: Isagenix is the perfect complement to your busy, healthy lifestyle. It is an all-natural organic standard system that I swear by. I have seen massive transformations in hundreds of my clients and most importantly in my own life. It’s not a magic wand, it’s a tool of perfect nutrients that when used correctly, and daily, offers life-changing results. *Purchase required. Guide to Healthy Eating: You will receive a healthy eating guide with a sample daily schedule to keep you on track. Workout Plan: Three, full-body workouts that I have designed. Most workouts can be completed within 30 minutes, can be done with no equipment and conveniently can be done from anywhere! Workouts have beginner and advanced modifications to fit your personal fitness level. Results: The results that I have seen in the completed challenges have been amazing!! I have trained some of these members for over four years; I personally know they eat clean and workout hard (with me) on a regular basis. 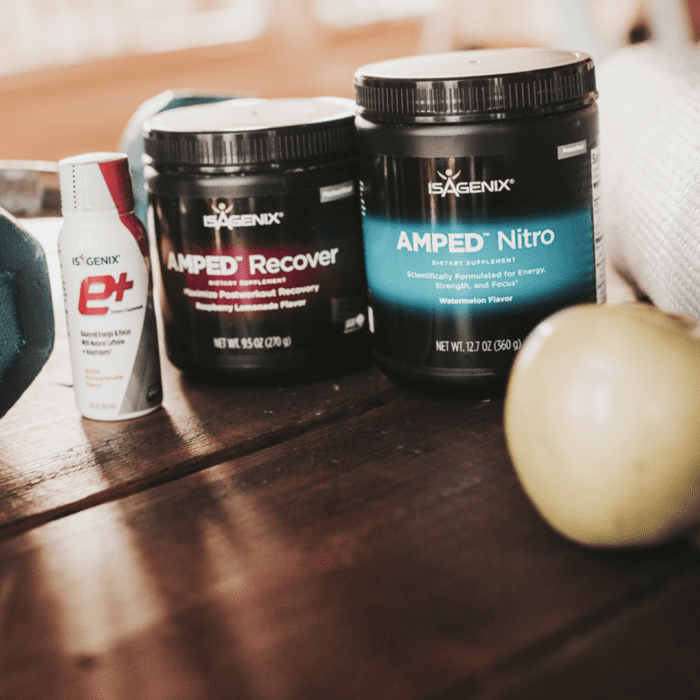 By pairing the right nutrition along with my workouts in these challenges, their lives have been completely transformed! Sign up for the next challenge. What is your primary fitness or health goal? I am so excited for you to get started! My goal is for you to experience success & transformation in your life with this system! NOW IS THE TIME! Prior to starting my first Ignite Challenge, I was working out every day (4-5 of them with Heather), eating clean 80% of the time, yet still frustrated with lower belly fat and struggling to break past a weight loss plateau. 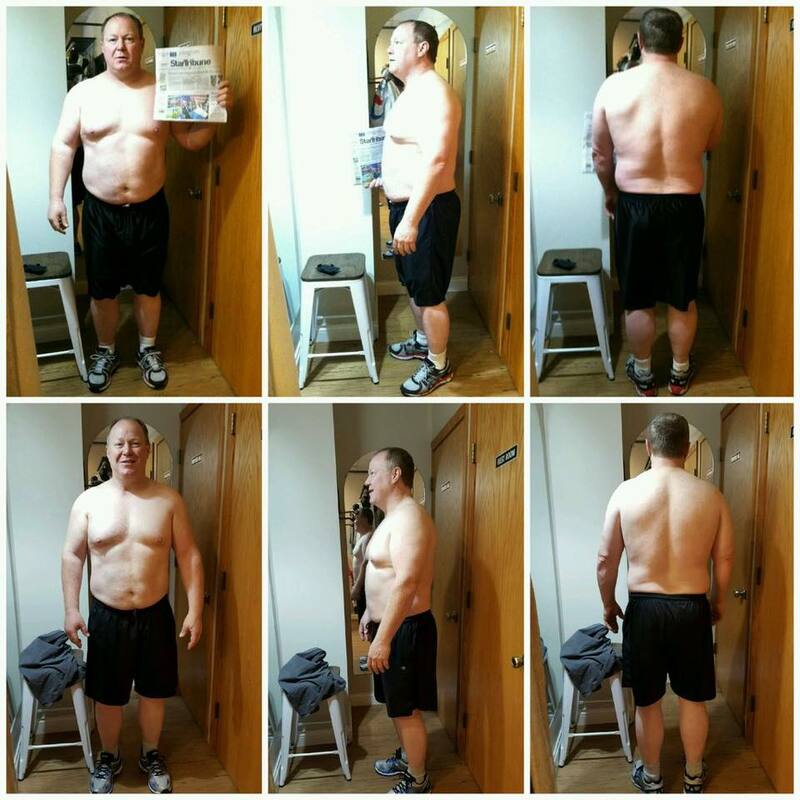 When I first heard of how the nutrition Heather was recommending over this 8 week period could help with inflammation, I knew I wanted to try to see if my lower belly fat was built up inflammation or if I was “stuck” at that weight. 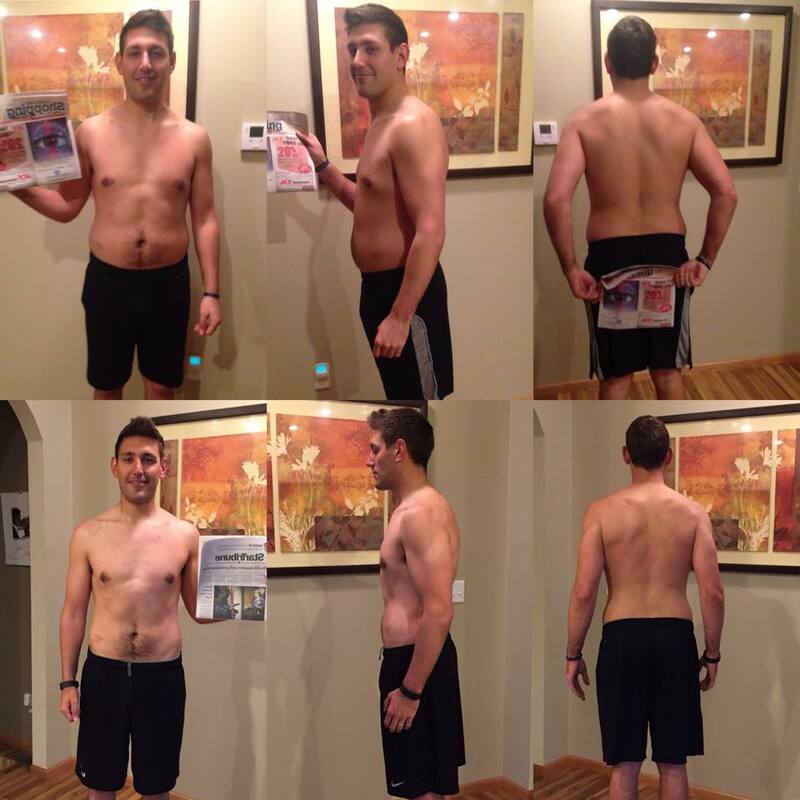 This challenge has changed my life; I saw results in the scale immediately and actually lost 7lbs in my first week. Within 2 months I had hit my goal weight of 215 lbs. The support that I receive and the accountability through the private facebook page is amazing and still pushes me every day even a year later! I am now able to give that same support and encouragement to others and that is incredibly rewarding. My focus now is on enhancing my workouts and building more lean muscle. I feel so great to know that my weight and body when starting the challenge wasn’t just where my “best” landed me and I could push through and get to where I “wanted” to be! "This challenge changed my life." I saw results in the scale immediately and actually lost 7lbs in my first week. "I couldn't believe how delicious the shakes, bars and products were and how the pounds and inches continued to come off." I battled with my weight for many years. I was tired and lacked motivation. My daughter and her husband said to me one day... we have this amazing product we want you to try. I lost 30 pounds and 30 inches... 6.5 inches off my waist alone. I couldn't believe how delicious the shakes, bars and products were and how the pounds and inches continued to come off. My energy level was higher, my mental clarity improved and overall I felt better than I have for many years. I am grateful everyday that my family gave me such a beautiful gift! 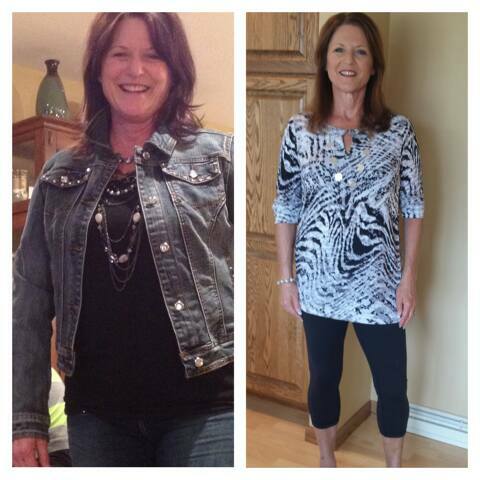 Thank you, Heather, for helping me find a healthier, happier me! Hi, my name is Wayne Paulsen, soon to be 48 years young. The reason I’m saying this is because I’ve lifted since I’ve was 15. Over the last year, using the Isagenix products and doing the Challenges, I’ve been in the best shape ever. My weight goes down, inches come off, and inches go on for muscles. Isagenix has products to help out with the weight lost, health, and to increase muscle mass. This helps with great workouts Heather Godfrey provides; they are challenging and have a variety of options depending where you are at with your ability. Plus, the other people who sign up provide support, encouragement and great recipes to stay healthy. I can’t wait to see my weight go down and muscle mass go up by my next birthday! 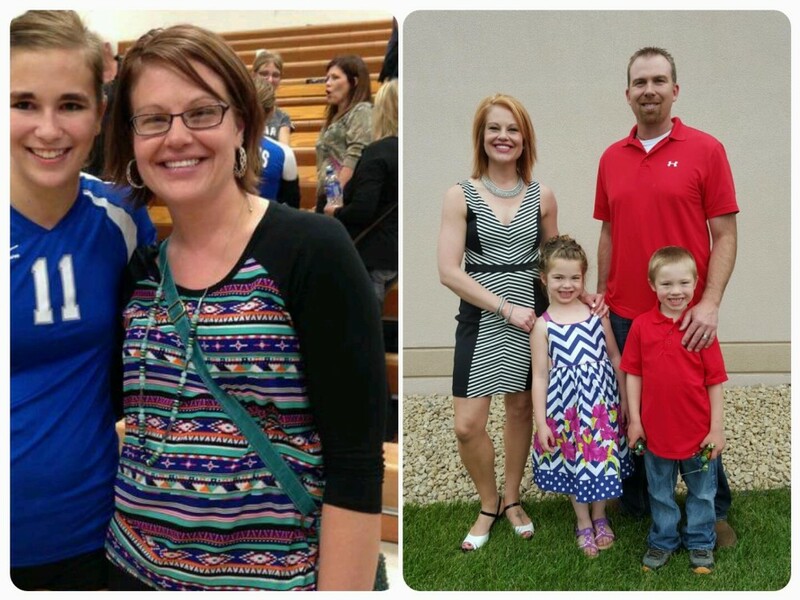 "Over the last year, using Isagenix products and doing the Challenges, I’ve been in the best shape ever." "I am healthier than I have ever been, have fun working out, and am all around happier!" Before Isagenix, I was always tired. So tired, I would go to my parents on weekends so they could watch the kids, and I could take a 3-hour nap! I would watch my kids play, but I didn’t play with them. I wanted a change. I wanted to run around with them and make memories. Before being on Isagenix, I have lost weight, which of course I am happy about, but I have gained my energy back which is what I am truly grateful for. I play with my kids now. I am able to make the memories I wanted so badly with my kids. I am also healthier than I have ever been, have fun working out, and am all around happier! Just a few of the great reasons I will continue on this Isagenix journey forever! Sign up for the next Challenge!